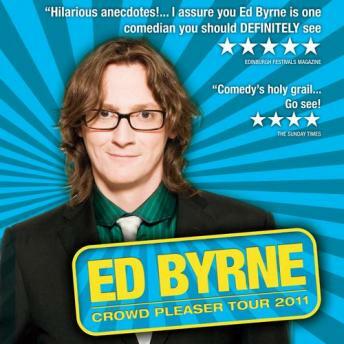 Ed Byrne is an Irish comic who has become one of the Uks top rated comedians. He tackles subjects such as fatherhood, cats, cake and religion. Not a bad spread! Funny acerbic and witty, he continues to grow in popularity with every album and tour.